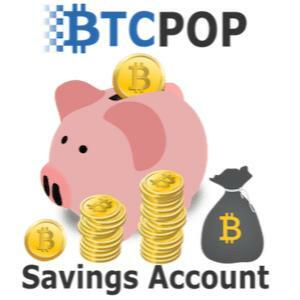 Btcpop.co has not been silent in the scaling debate and has always supported Bitcoin as a P2P Digital Cash to be used by the whole world which is faster, cheaper, and better to use than fiat. 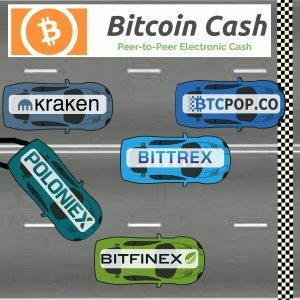 Bitcoin Cash has kept that version of Bitcoin alive and Btcpop is excited to further develop and implement Bitcoin Cash into its platform. 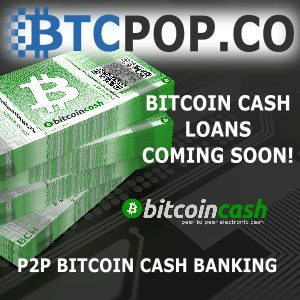 Btcpop’s new website (scheduled to be completed late 2018) will include Bitcoin Cash denominated Loans, Bonds, and other features. 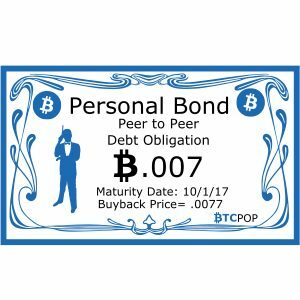 Bitcoin’s original white paper clearly described Bitcoin as a P2P digital Cash. 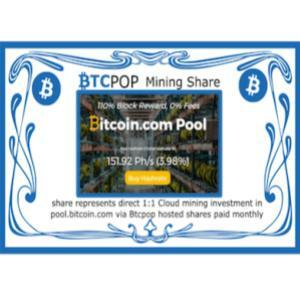 Not a settlement layer, and not a mythical “store of value”. 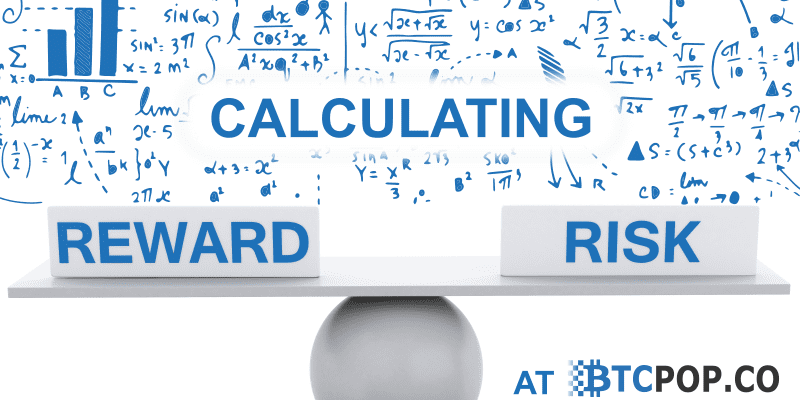 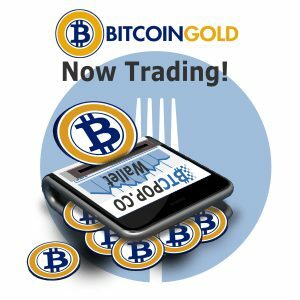 As a Bitcoin business, the impacts of the scaling debate, forks, and fees have been direct. 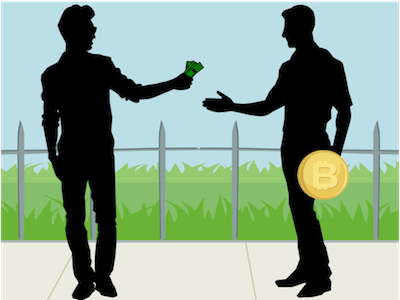 Users don’t take out as many loans under political debate and threat of a hard fork. 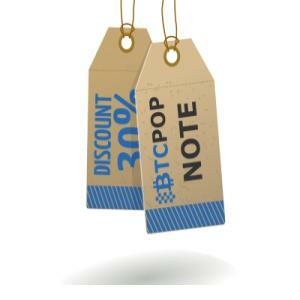 And transaction fees have priced thousands of Btcpop’s small users right out of the market. 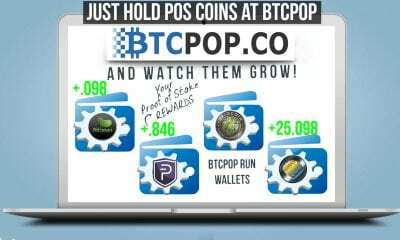 But, it’s not only the the small players, transaction fees for hot wallet refills have become one of Btcpop’s biggest expenses. 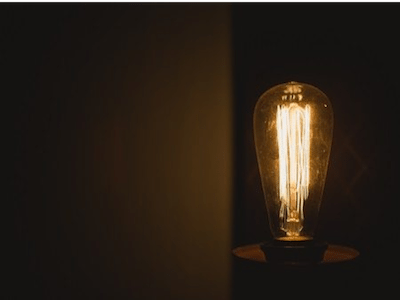 Value that could have been spent towards speeding up the platforms new website launch has instead been spent on unnecessary network fees. 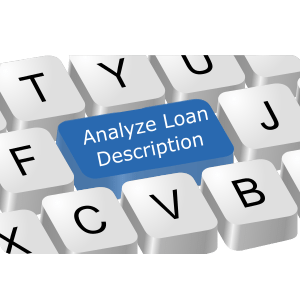 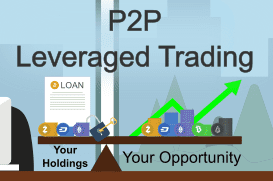 Alternative cryptocurrency loans have always been on the development plan for Btcpop. 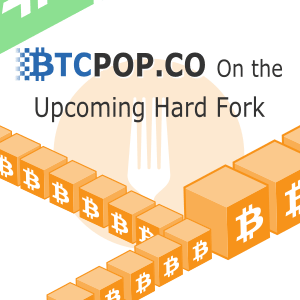 However, following the boycott of the Segwit 2X fork Btcpop has made it a priority. 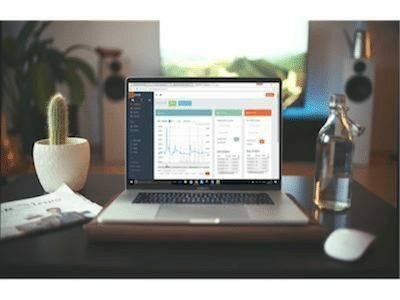 Users simply will not do commerce in a currency where it cost $1-$20 to send a transaction that can take days to settle. 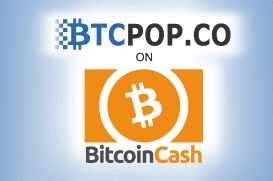 Bitcoin Cash brings back quick, cheap, and secure transactions that are conducive to commerce. 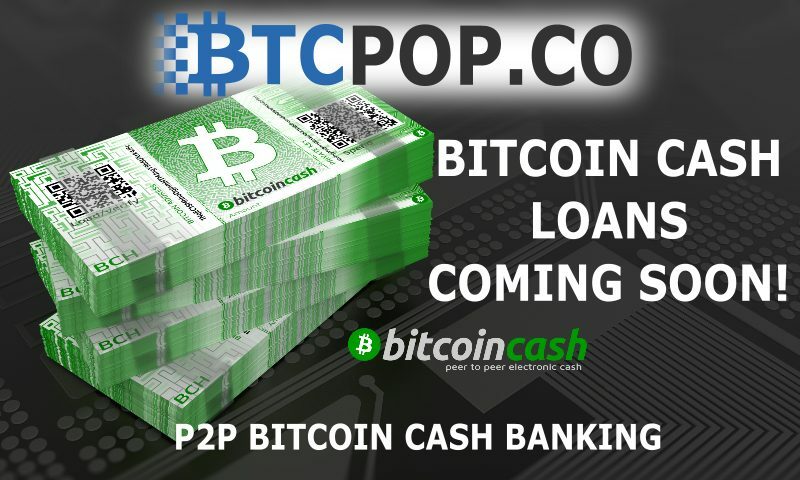 With continued adoption, scaling, and a good user experience Btcpop foresees BCH becoming the core currency of its platform and if the demand is there Btcpop will list as many BCH trading pairs as demanded on its updated altcoin exchange. 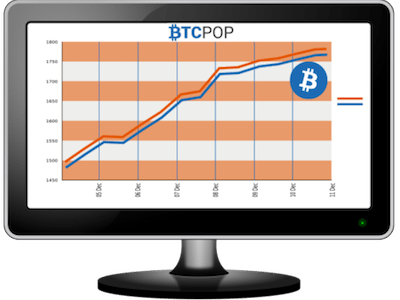 Btcpop implemented Segwit capability as soon as it was available. 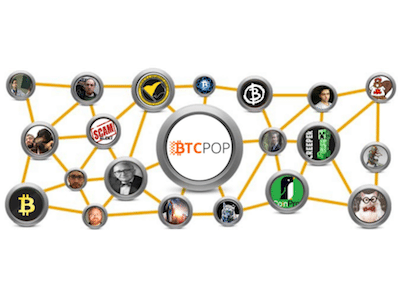 Btcpop never had a political mission to choose sides, it’s only mission was to provide the best service possible to its users. 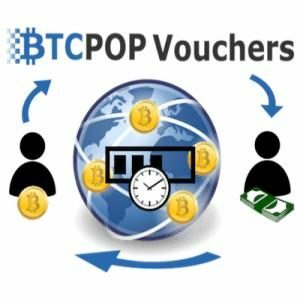 Btcpop always wanted 1 usable Bitcoin. 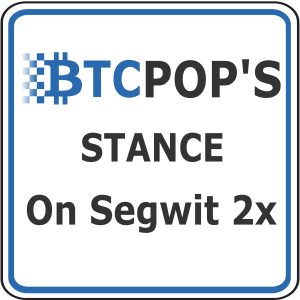 And while Btcpop no longer supports the Bitcoin Core team, it does run a Core node and has tried to fully implement segwit to save fees for its users. 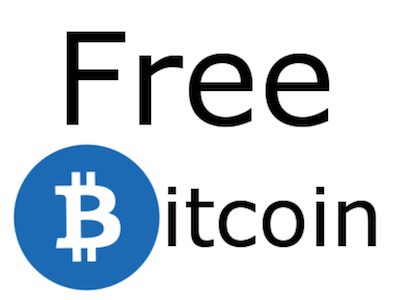 However, as the Core node itself doesn’t yet fully support segwit with change addresses going to p2p2kh addresses which removes much of the benefit of segwit and keeps fees high. 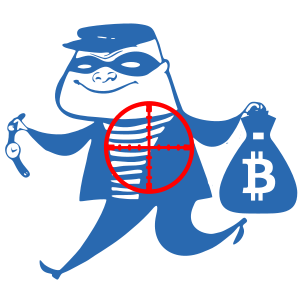 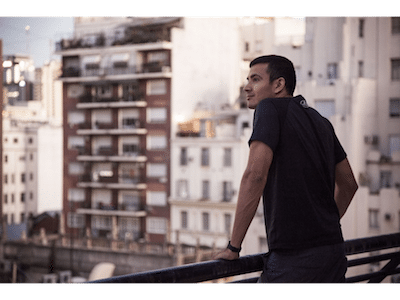 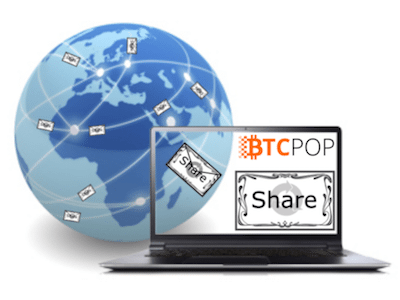 Bitcoin Core will remain an integral part of Btcpop’s platform, but it will no longer be the sole base currency. 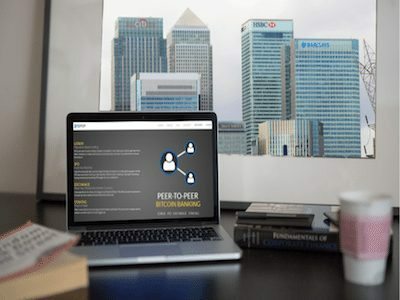 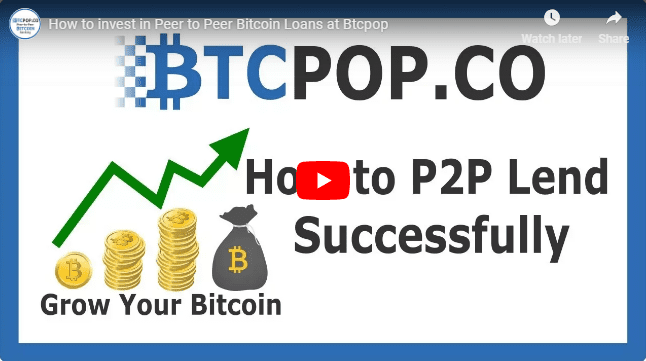 Btcpop wants to provide a P2P finance platform for the whole world. 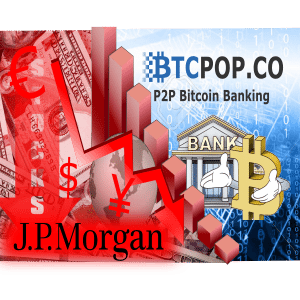 Bitcoin Core with high fees and slow confirmation times cannot service the whole world or best serve Btcpop and its users. 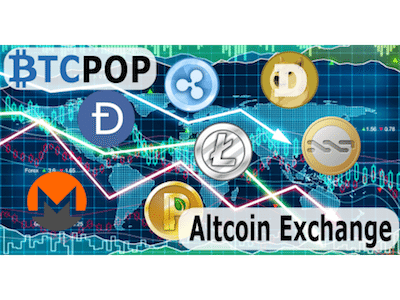 Btcpop’s new website will come with a brand new high performance altcoin exchange and overall new and improved user interface. 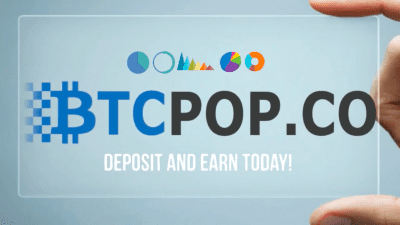 Btcpop will remain one of the only exchanges in the industry to offer staking for POS coins held on its exchange. 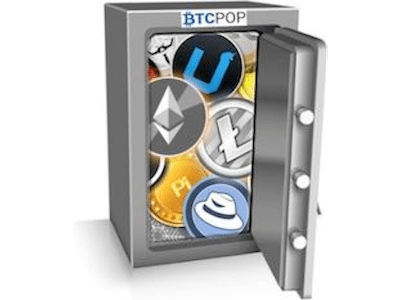 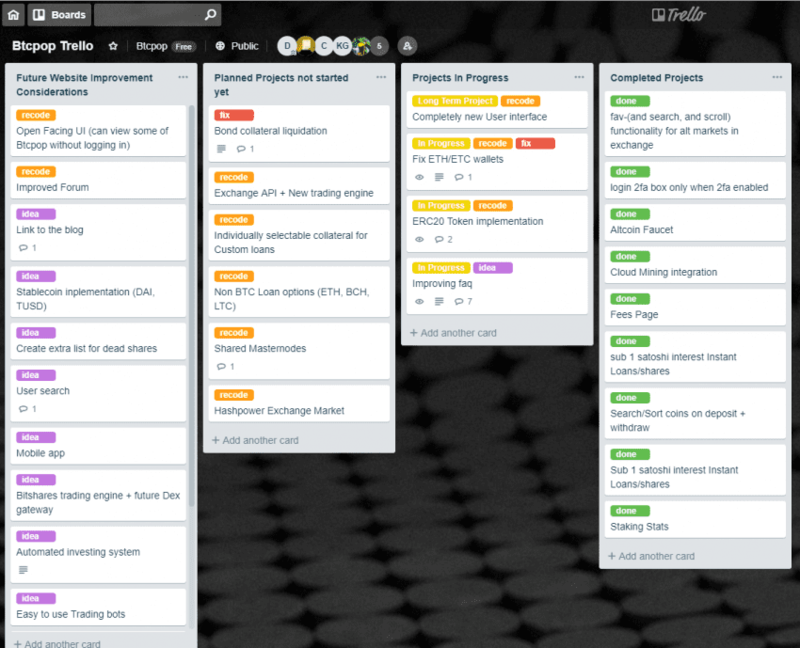 Btcpop is even working on a shared masternode offering (still a work in progress). 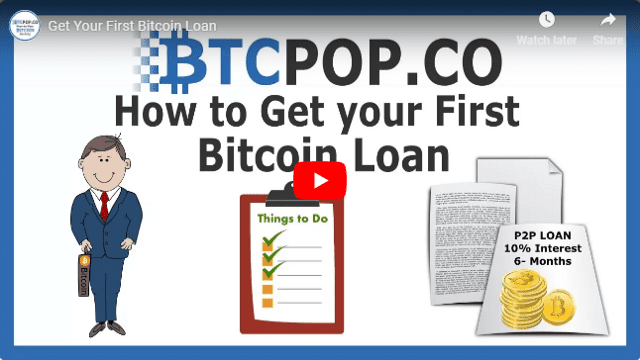 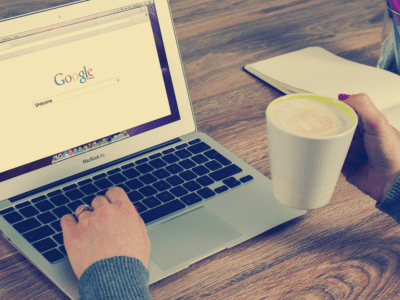 If the demand is sufficient, Btcpop plans to launch other cryptocurrency denominated loans such as ETH, LTC, and DASH to go along with BTC and BCH loans. 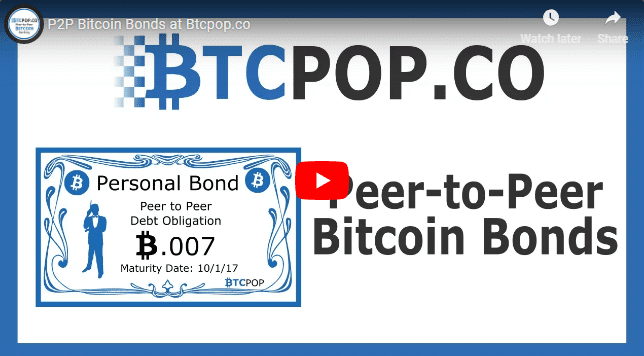 There are many more ideas Btcpop has to test and implement. 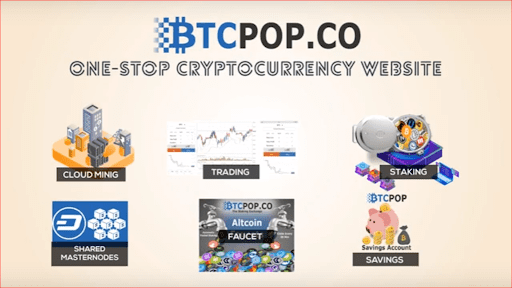 But, Btcpop will always remain dedicated to providing its 100k+ users with the highest quality and secure platform for doing commerce.